Tim and Greg return to talk about Nintendo squashing Bowsette, Overwatch esports woes, and more! It’s Kinda Funny’s 4th Anniversary, and we’re celebrating with a good ol’ fashioned fundraiser. 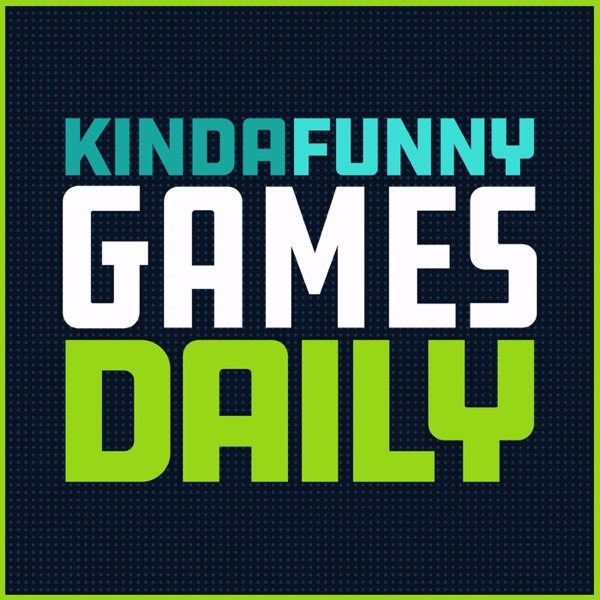 Head over to patreon.com/kindafunnygames to see all the cool shows we’re adding, the World Tour we’re planning, and to learn about Patreon Memberships like the Bronze Membership that gets your questions on Kinda Funny Games Daily!